Joys Hotels and Resorts is a landmark business hotel that spells luxury and comfort, whether you are here on business or leisure. 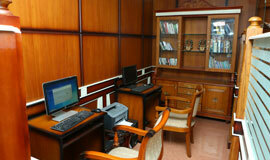 Joys palace enjoys the relevant setting of Thrissur, the city of a higher intellectual and cultural heritage. We are privileged in serving our visitors sharing the true spirit of its archeological wealth. Poovar is almost at the southern tip of Trivandrum. 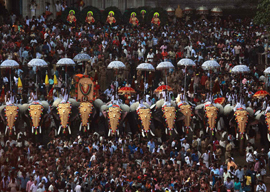 It marks the end of Kerala. Its very close to Vizhinjam, natural harbor. 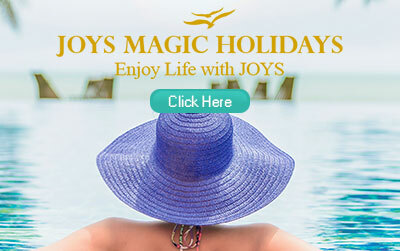 Joys resorts poovar offers pristine beaches and let your soul and spirit fly high in the heaven on earth. 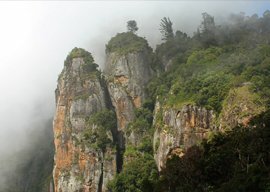 Kodaikanal is one of the most sought-after and highly adored honeymoon destinations in India. 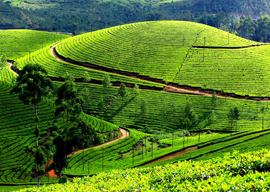 Joys resorts Kodaikanal will discover the Paradise of snow amidst virgin hills. 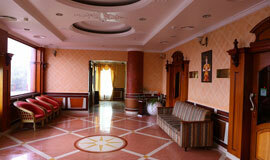 Royal Court with its plush decor lends a rich hue. The complete health and fitness experience with quality and value. 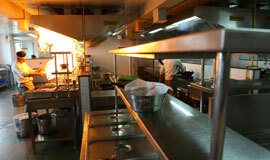 Café de Palais, extends a warm welcome. Ayurveda is age old wisdom in part of India’s great heritage. 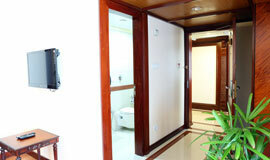 Here we are trying to provide Tree Houses types of accommodation with premium real experience in our resorts. 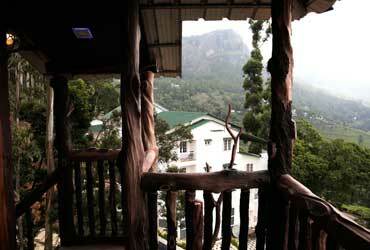 Tree Houses that create the romance and grandeur of a Hill station. 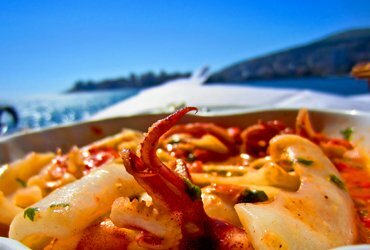 We are blessed with an abundance of choice when it comes to seafood. There are infinite ways to enjoy the ocean’s bounty, and Joys Palace is proud to present some of the Strip’s finest. 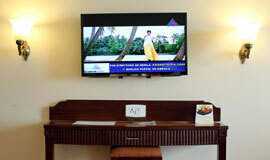 Our corporate video walks around all our properties, helps you keep joys in mind for your primary choice. We can assist guests with planning their itinerary from our travel desk. 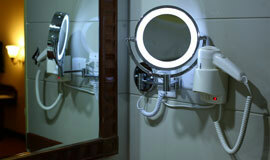 We are providing fast and easy internet access to our guests with the wifi zone. We provide the safe transfer for the pickup & drop off services to our guests. 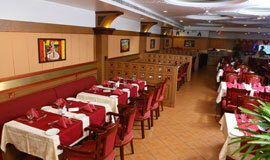 We offer a wide selection of rocking drink menu with delicious Cuisine. 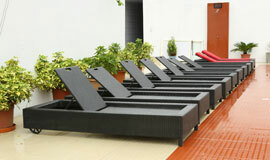 Health club offers the complete fitness solution with the latest machines.